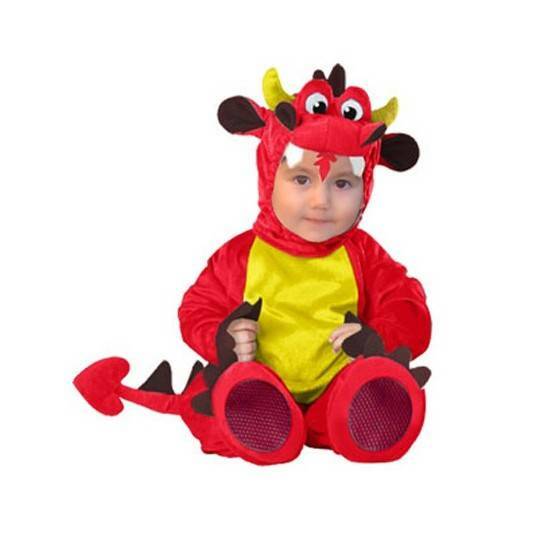 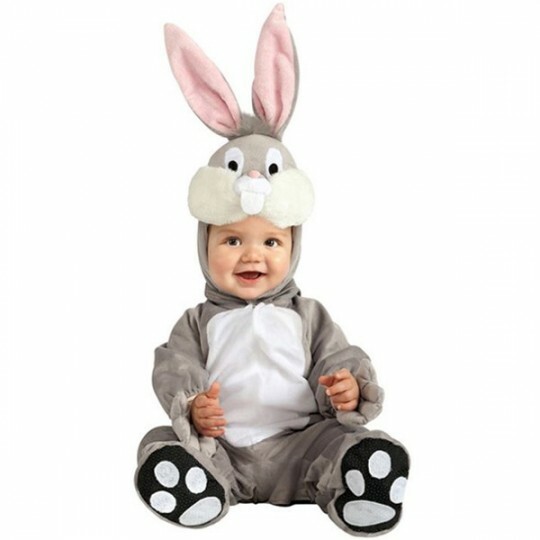 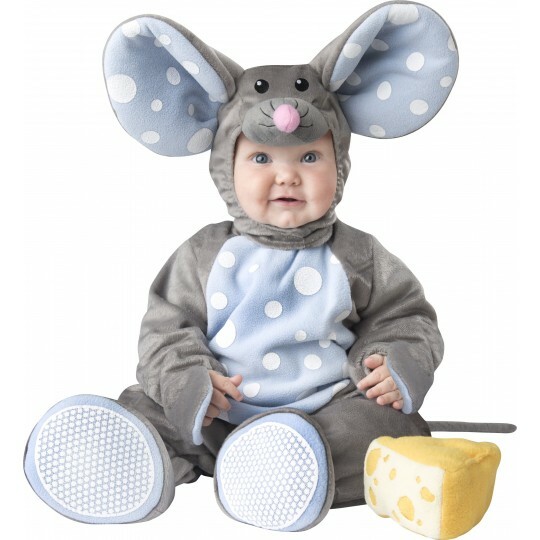 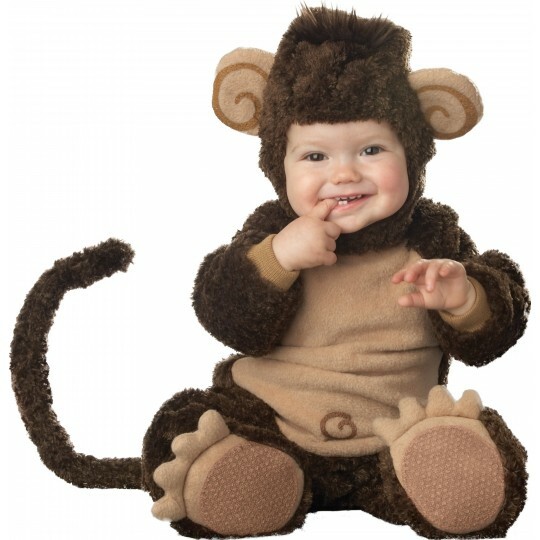 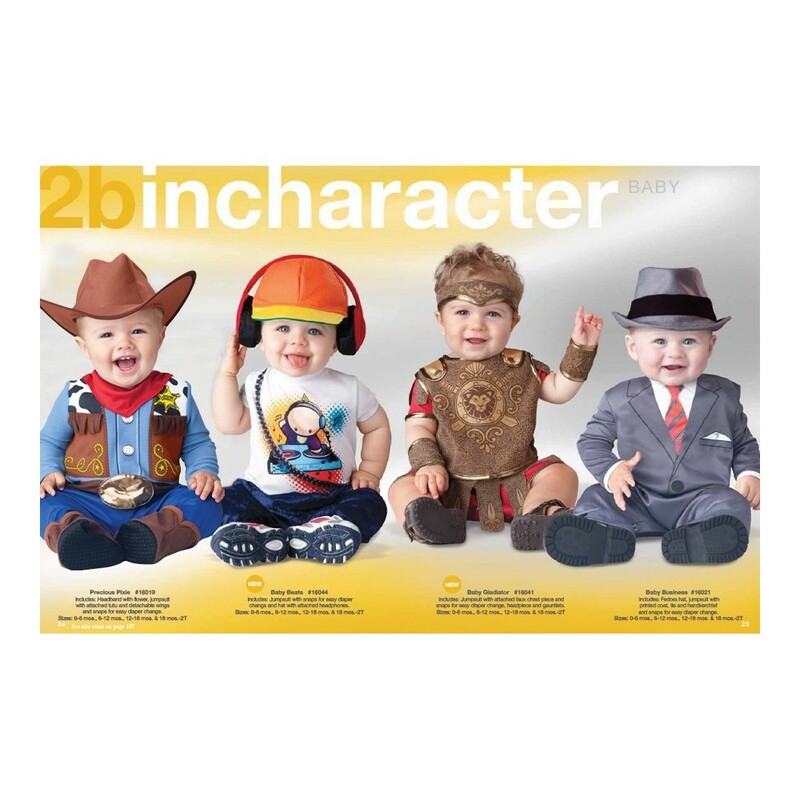 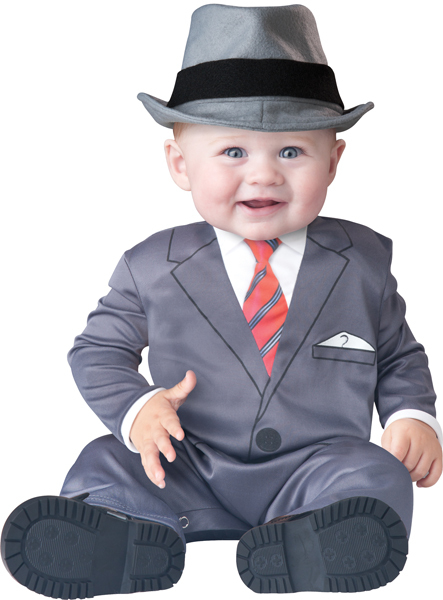 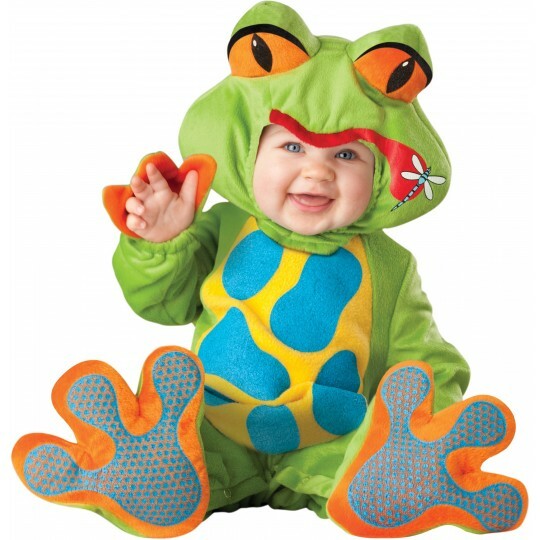 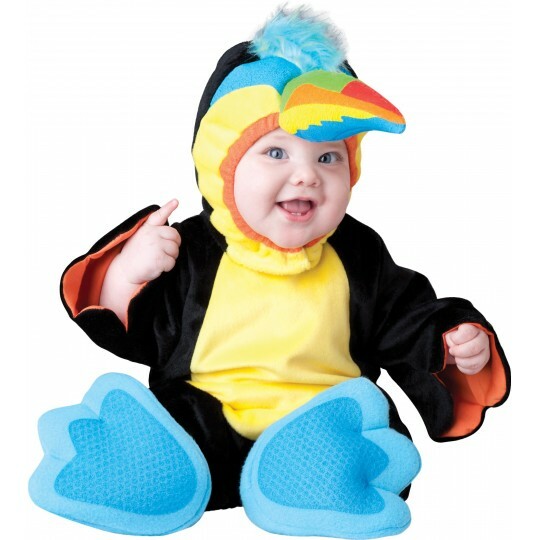 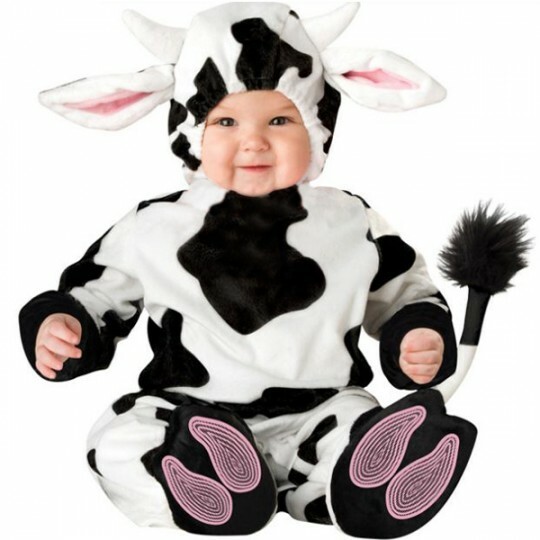 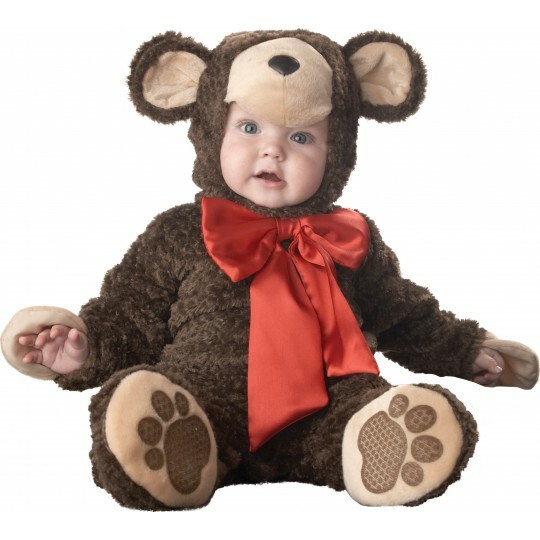 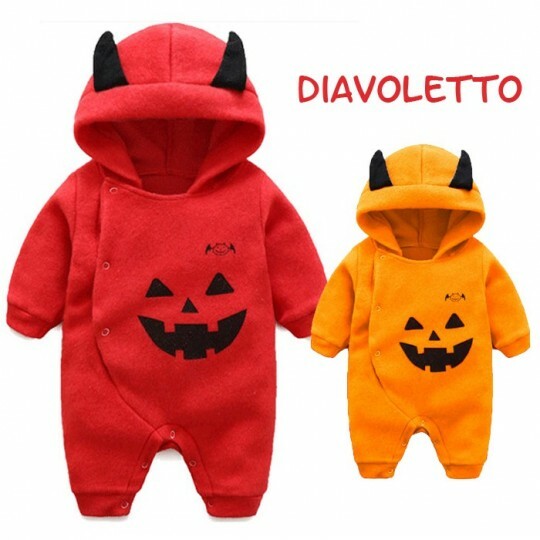 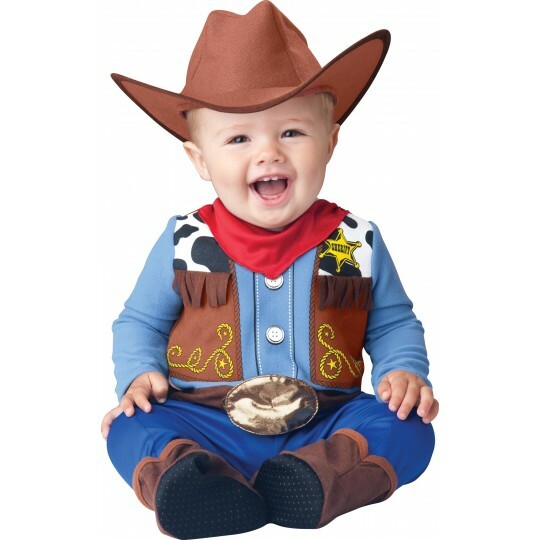 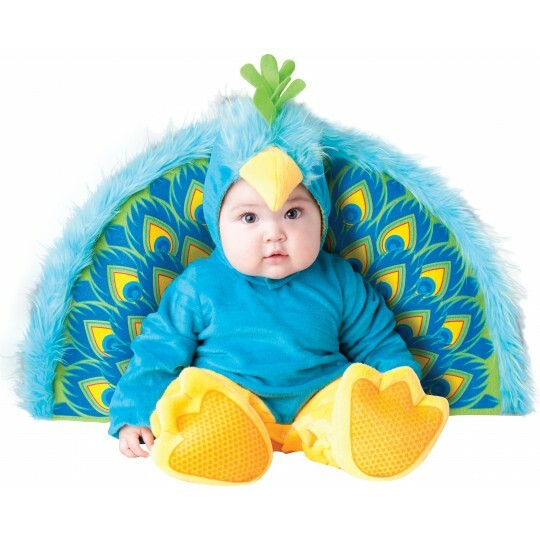 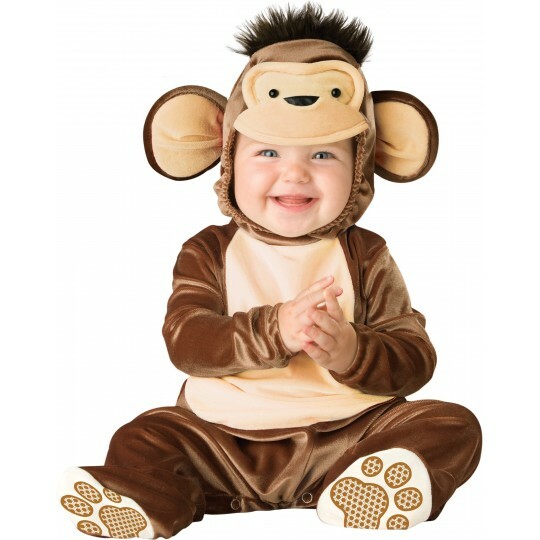 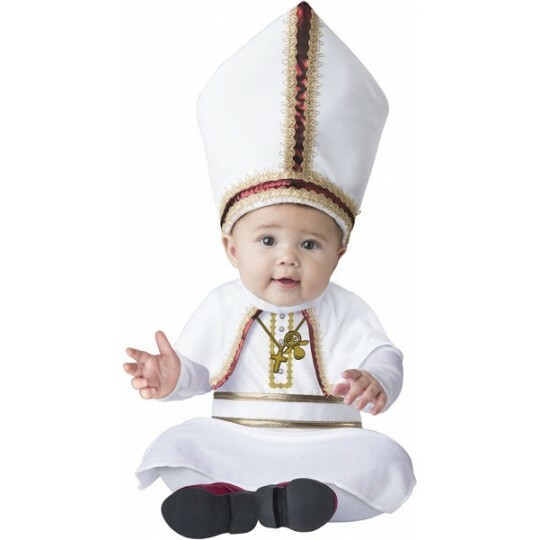 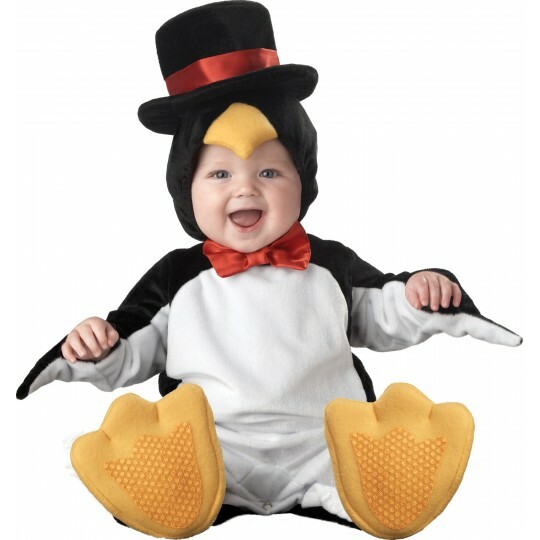 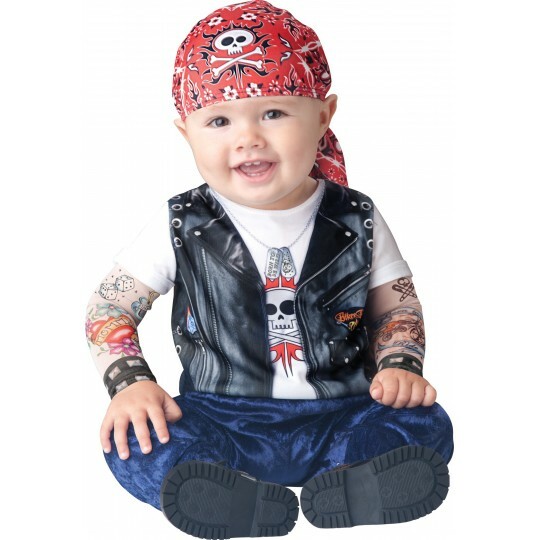 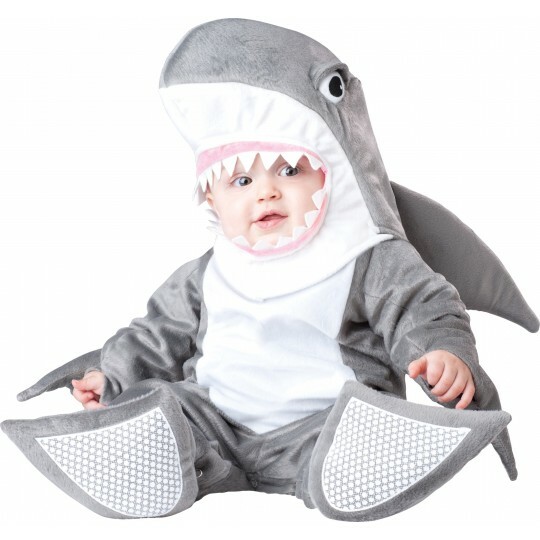 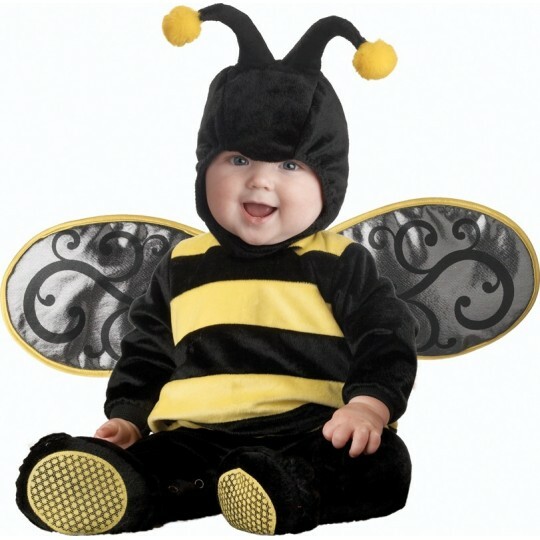 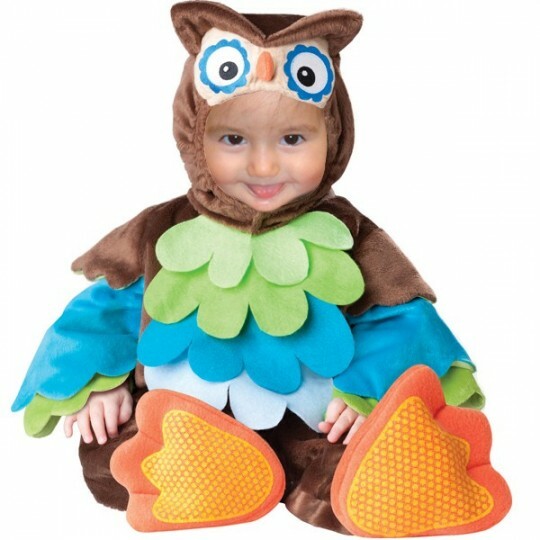 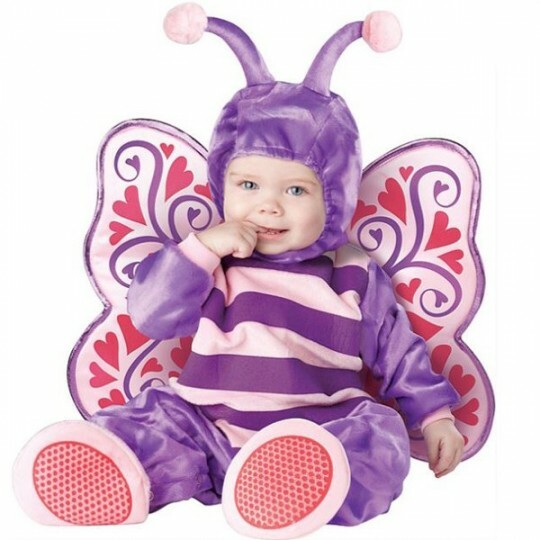 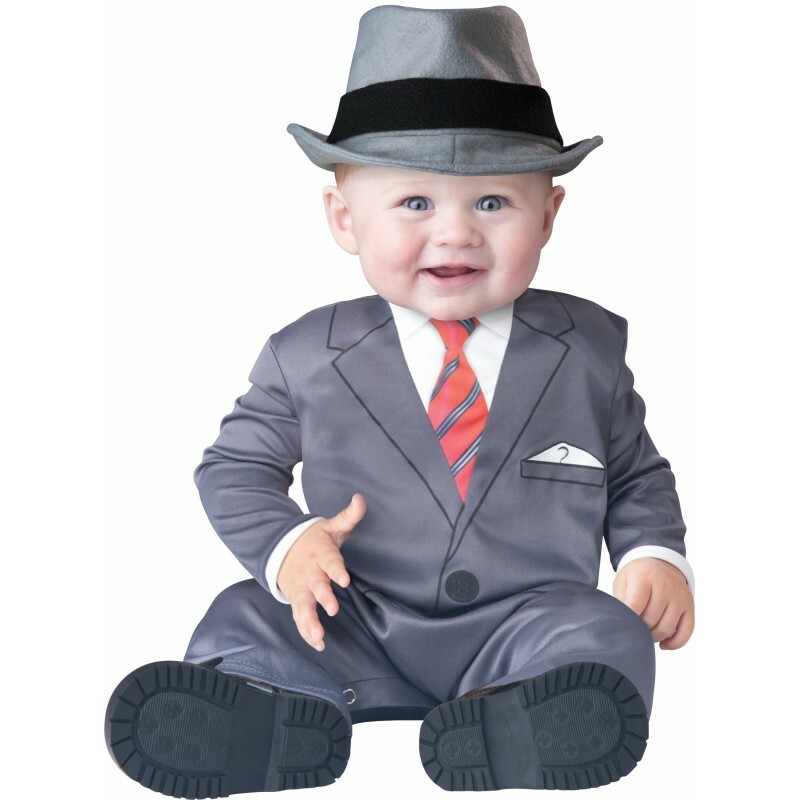 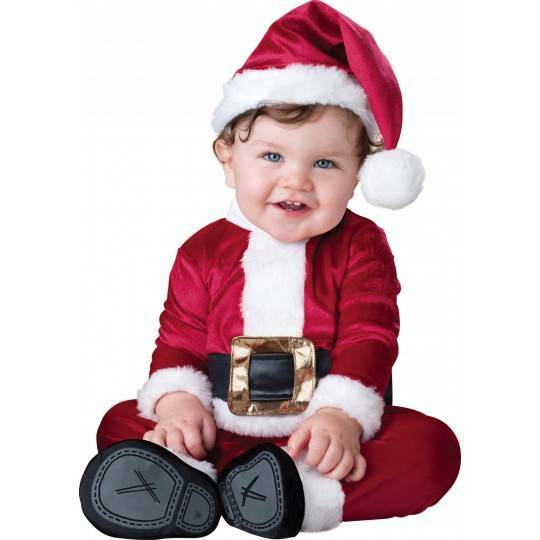 Amusing baby carnival costume, model Baby Business by the renowned Incharacter brand, very comfortable and special, finishing touch of high quality. 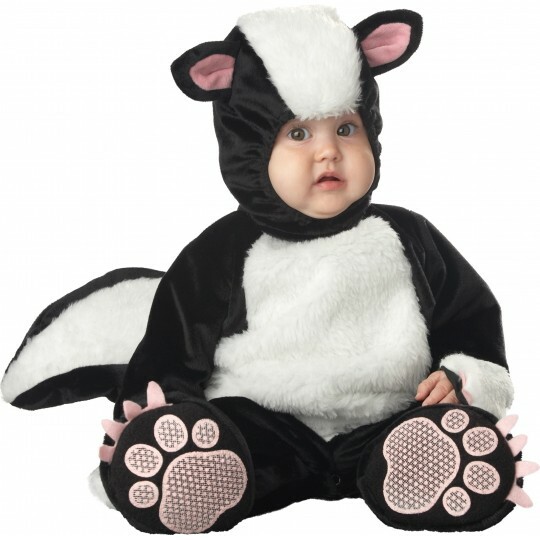 It is supplied in four sizes, from 0 to 24 months, as shown in the size table. 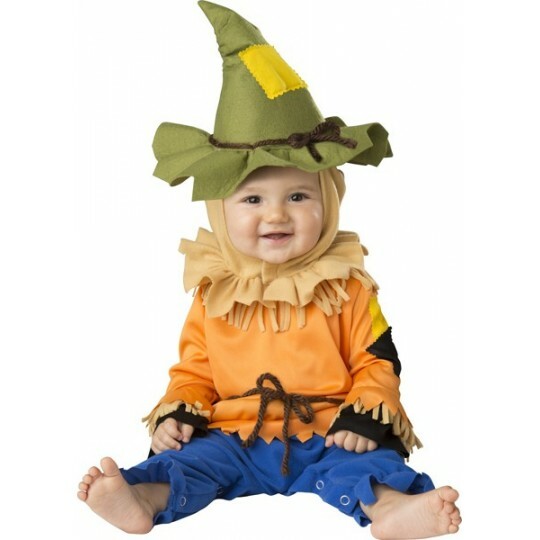 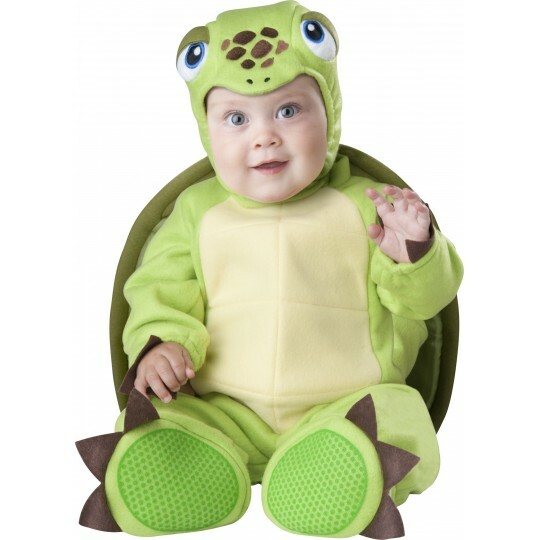 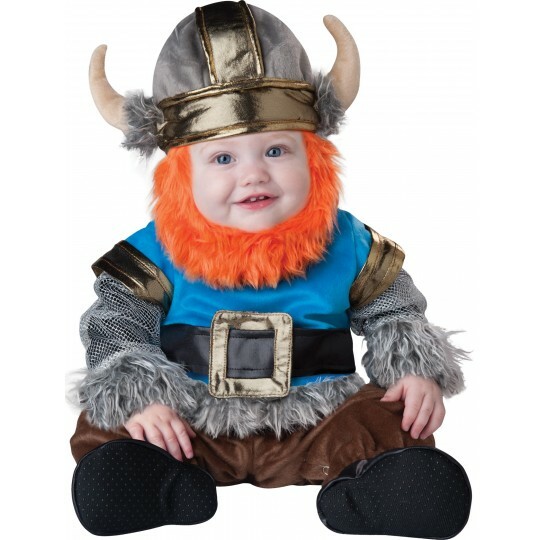 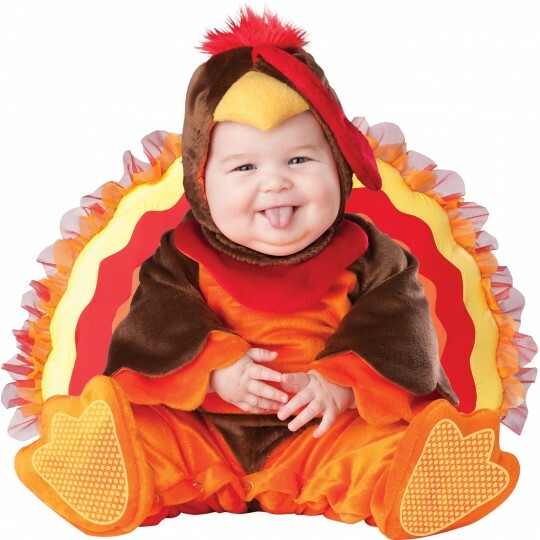 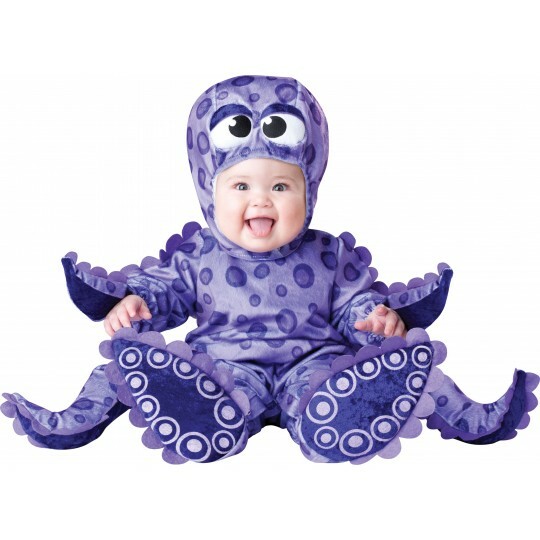 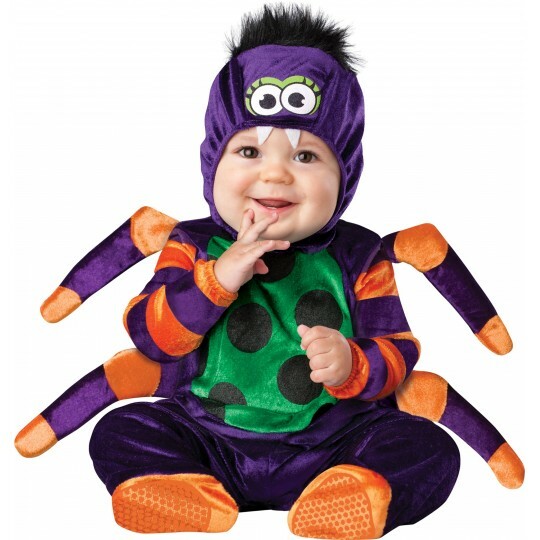 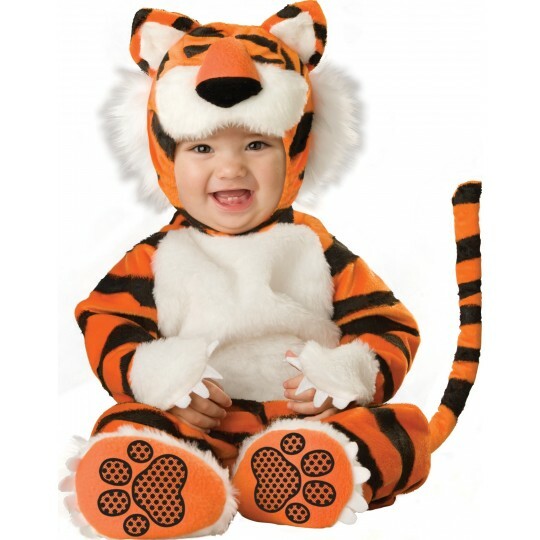 To choose the right costume size please refer to the kid's height and weight. 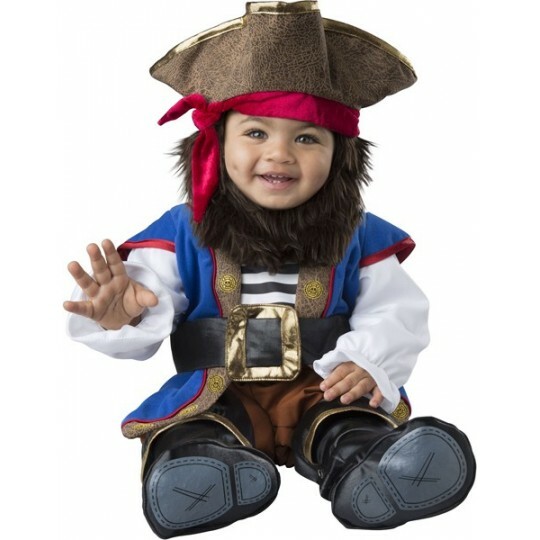 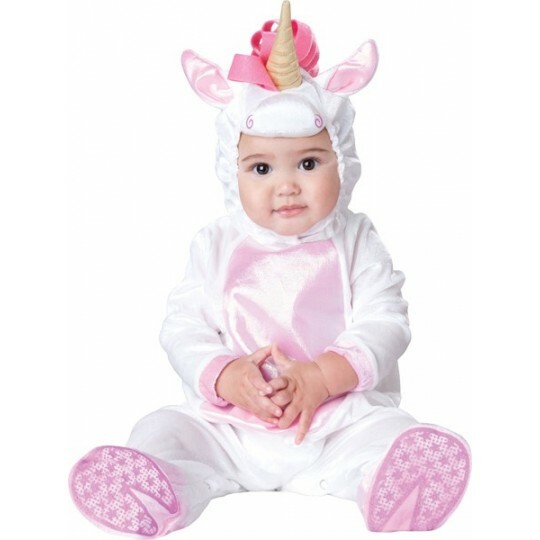 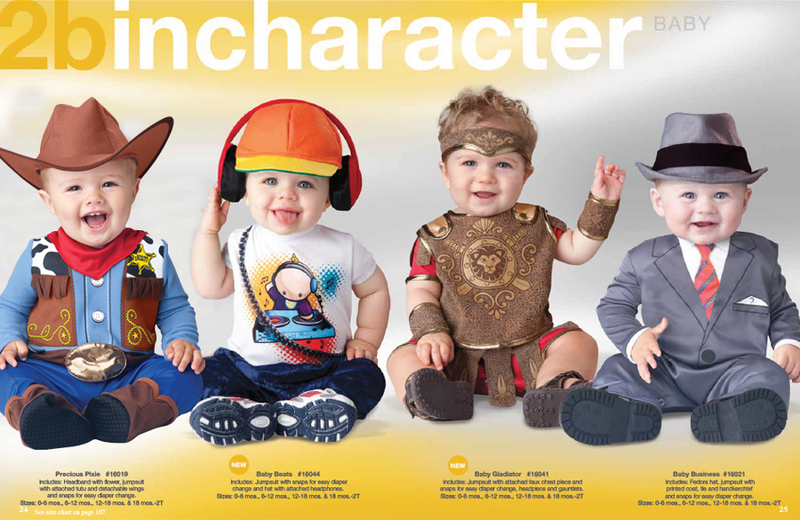 Carnival costume by Incharacter collection, baby business model.